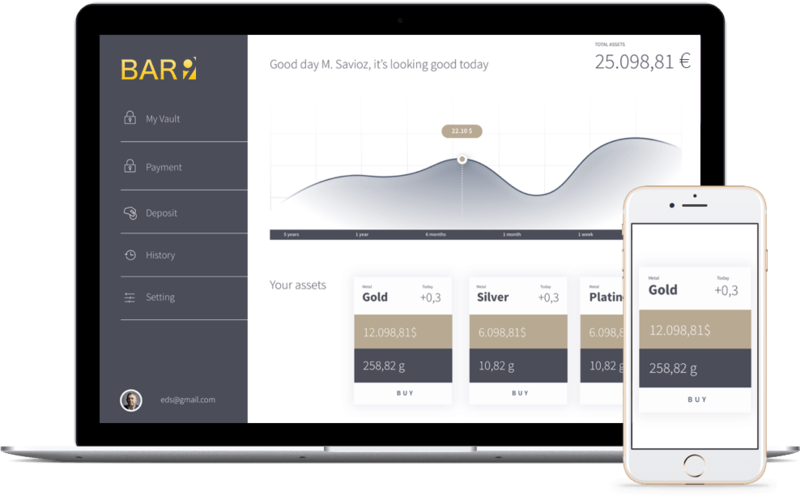 Bar9 helps you protect your finances against paper money's devaluation with a gold-backed savings account. 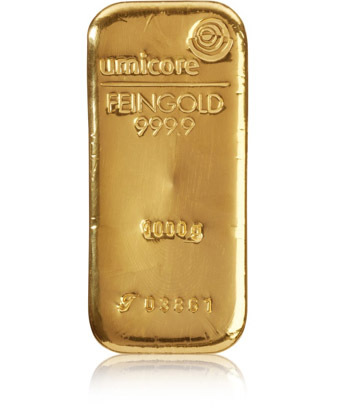 Now, you can hold your savings in physical gold while we store it for you in a Swiss vaulting facility. Register your vault with your personal information and a copy of your ID, that we will verify. 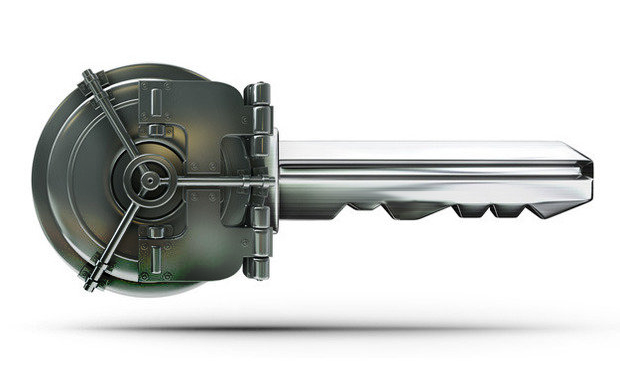 Secure your vault with your personal PIN that allows you to withdraw your funds anytime. Transfer Euro to your vault and we will convert it to physical assets like gold. Get fully allocated gold only. While paper money is created, controlled and owned by a federal bank or governments, with Bar9 you are the legal owner of your holdings. Get instant access to your savings whenever you most need them. Withdraw your holdings with a simple SEPA transaction. We keep the gold off our books. You can rest assured your savings are secured by Bar9 as the guardian of your holdings.